For a relaxing period of break from all the hush-hush of the busy, dull and monotonous city lives, Coconut Bay Beach Resort is the place to stay in Kovalam. 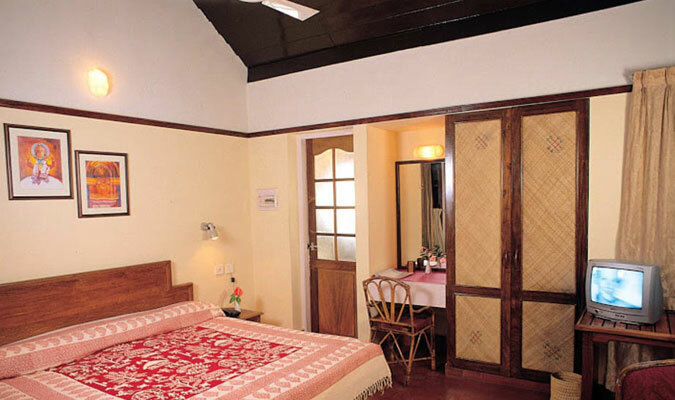 Enjoy in staying the luxurious accommodations in the resort. Since the hotel is surrounded by Kovalam Beach, it offers amazing views outside. The Ayurveda and Yoga facilities, offered by the hotel every day, are famous among tourists from all over the world. With exquisite dining facility, a stay in this hotel is an unforgettable experience. Superior Deluxe Villa: The views offered by these rooms are better and more stunning than that offered by any other rooms in the hotel. Deluxe Villa: These villas very spacious, and offer a comfortable and luxurious stay with all basic necessities and modern equipments. Villas: All the air-conditioned rooms are installed with all other modern amenities. Zambi’s Place Coconut Bay: Located in secluded surroundings, away from all the other rooms, these rooms are very romantic. Beach Rooms: These rooms offer amazing views outside with all modern and day-to-day comforts, along with special features including hammocks and beach beds. Economy Beach Rooms:For a quiet, secluded room, which you can mark as your territory in the hotel, available at very low rates, these rooms are the best option. The dining experience of this 3-star restaurant is to the standards of any and every luxury establishment in the region. Guests love to stay in the restaurant solely for the exquisite culinary delights served in the restaurant. 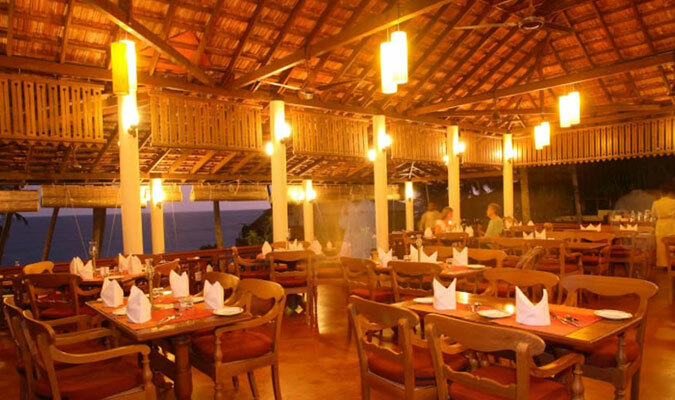 The multi-cuisine restaurant in this hotel, named as The Gallery specializes in serving North Indian, Vegetarian Ayurvedic, Kerala, Tandoori and Seafood delicacies while sitting in amazing sea side environment. Soothe your senses and uplift your taste buds in this delighting restaurant.